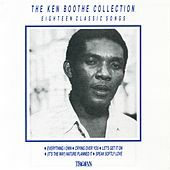 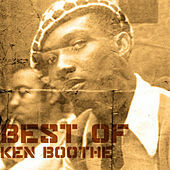 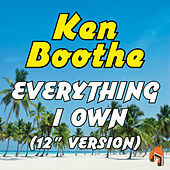 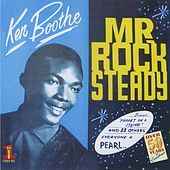 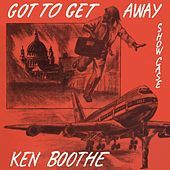 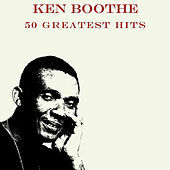 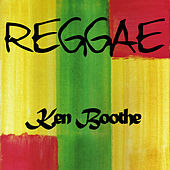 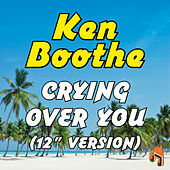 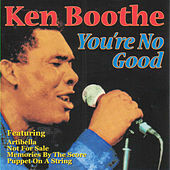 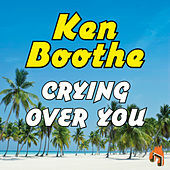 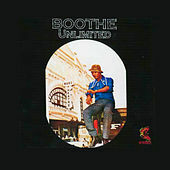 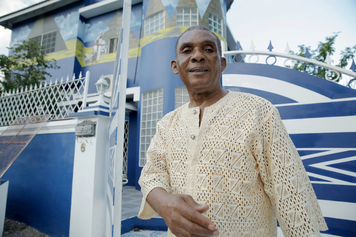 A versatile vocalist whose career spans almost the entire modern Jamaican music era, Boothe was one of the first solo singers to adopt the new Rock Steady rhythms in the mid-1960s. 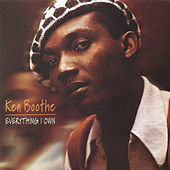 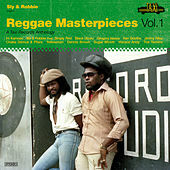 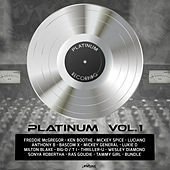 His sweet, clear tone was strongly reminiscent of American Soul singers like Marvin Gaye and David Ruffin, and his work with hit-making producers like Leslie Kong and Lloyd Charmers kept Boothe at the top of the Jamaican charts from the late '60s right up to the '80s. 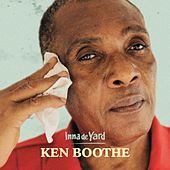 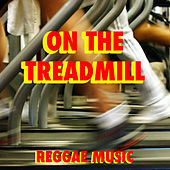 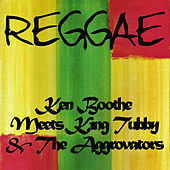 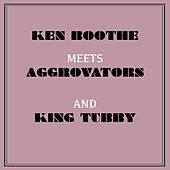 Always imbuing each tune with his warmth and personality, Boothe is a critical link throughout Reggae's history and an undeniable influence on generations of Jamaican singers.